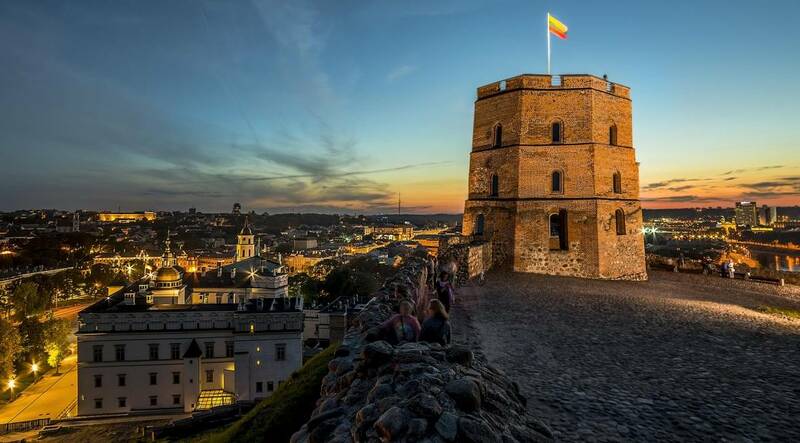 When visiting museums, try to flip through the different pages of Lithuania’s past – ones that recall both the greatness of the country as well as the painful stages of its history. 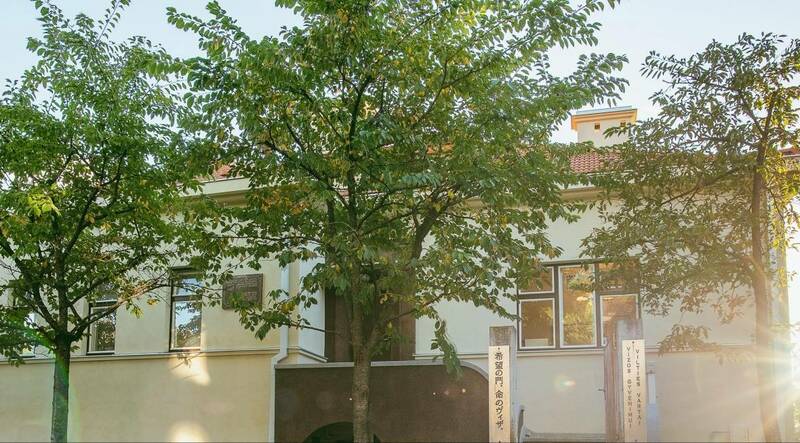 This is the largest repository of Lithuanian cultural heritage and the oldest museum in the country, featuring exhibitions filled with authentic exhibits that reflect the history of Lithuania and present traditional Lithuanian culture and customs. The museum experience is complemented by various educational programmes and creative workshops which get participants involved in live exploration of the exhibits. 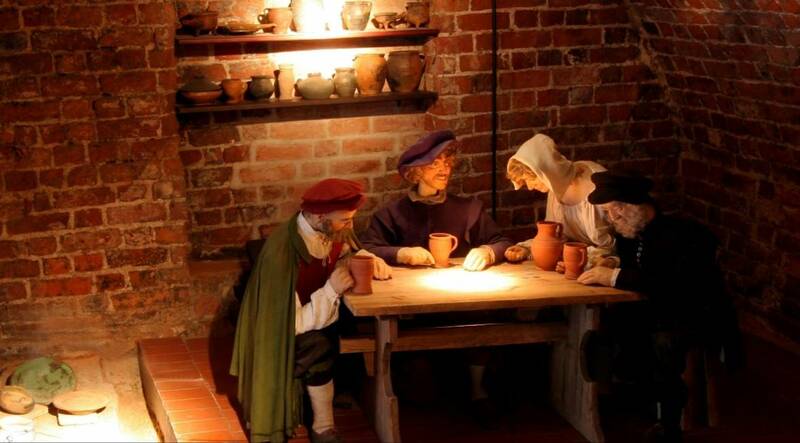 Housed in the authentic 16th–18th century underground defensive galleries, the museum acquaints visitors with the evolution of the city and castle of Klaipėda, and features archaeological finds discovered at the castle site and in the old town. At the exhibition, visitors can see Curonian weapons and jewellery, various tools used by craftsmen such as brewers, smiths and shoemakers, tin-glazed tiles that date back to the Renaissance, and numerous other authentic exhibits. One of the most important and interesting valuables on display at the museum is a 16th century gold ring encrusted with gemstones that was discovered at the castle site. 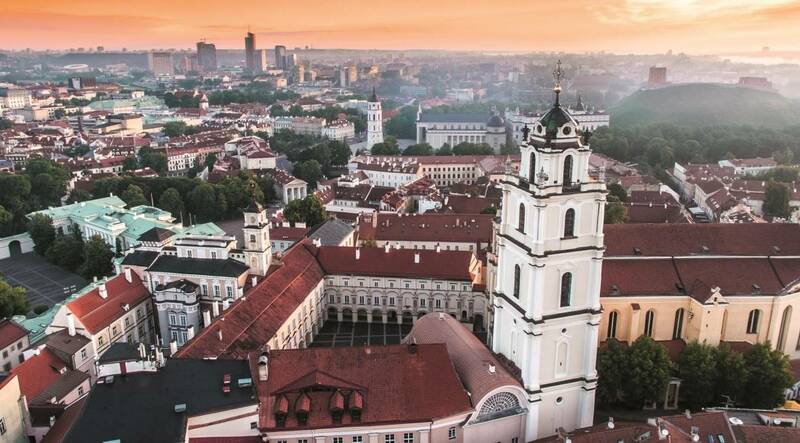 Founded in the 16th century, one of the oldest universities in Eastern Europe invites you to stroll through the authentic courtyards of the ensemble and take in the panorama of the historic centre of Vilnius from atop the highest building in the Old Town – the bell tower of the Church of the Saints John. 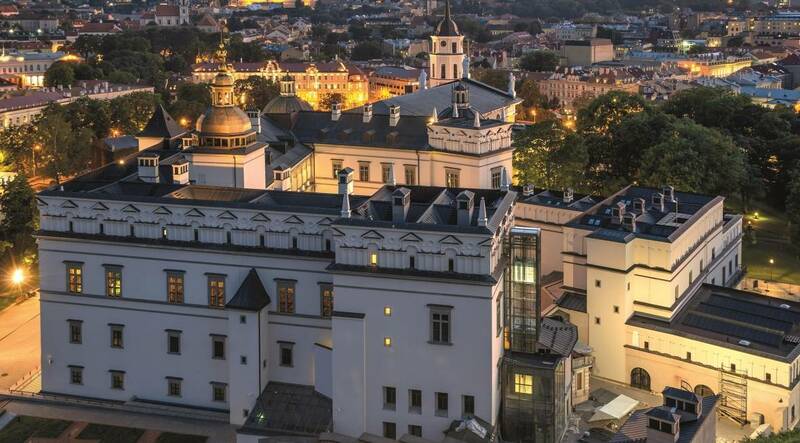 Located in the heart of Vilnius Old Town, the Vilnius University Architectural Ensemble houses the Faculties of History, Philology and Philosophy. 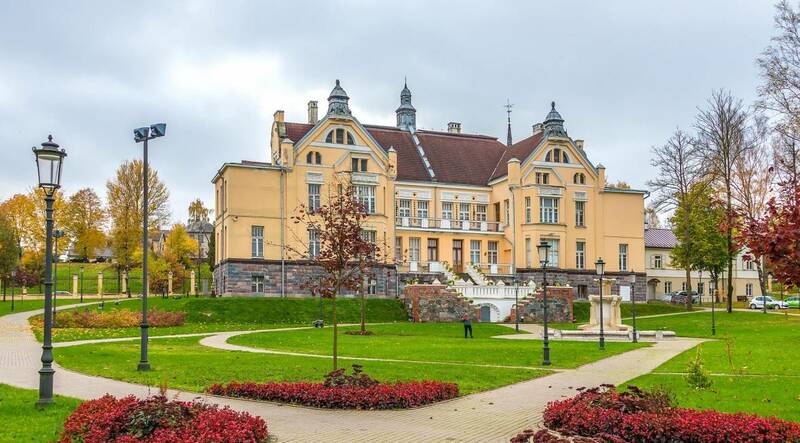 While taking stock of the courtyards of the university, you will get an entire lecture cycle on the evolution of architecture and its ornamentation – the art forms of the buildings reflect the architectural styles prevalent in Lithuania: Gothic, Renaissance, Baroque and Classicism. 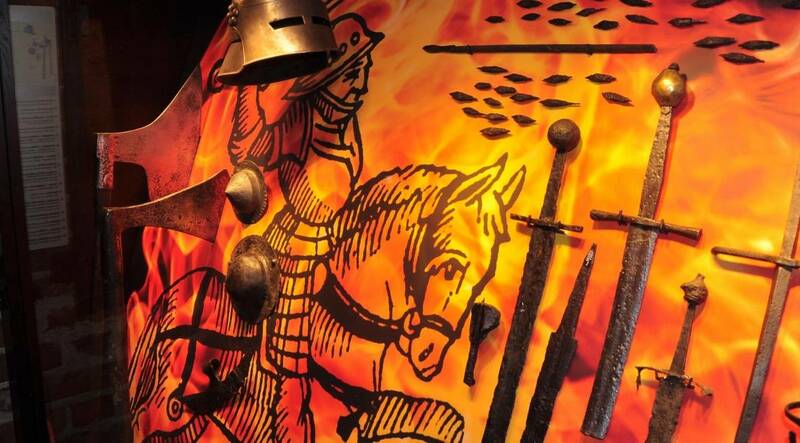 Constantly being updated, the museum exhibitions and shows provide an introduction to Lithuanian and global military science from ancient times to this day, capturing the most important events in history. Visitors can view valuable collections of weapons, as well as the personal belongings of Silvestras Žukauskas, the first Supreme Commander of the Lithuanian Army, and other important military figures. Also on display are the relics of the Lituanica, the famous airplane that crossed the Atlantic. The museum itself distinctly represents the most important feature of interwar architecture – the harmonious convergence of modernity and tradition. Next to it is a unique garden where an eternal flame burns and bells sound. The museum acquaints visitors with the Kernavė Archaeological Site, a UNESCO World Heritage Site where the first capital of the Grand Duchy of Lithuania was established in the 13th century. 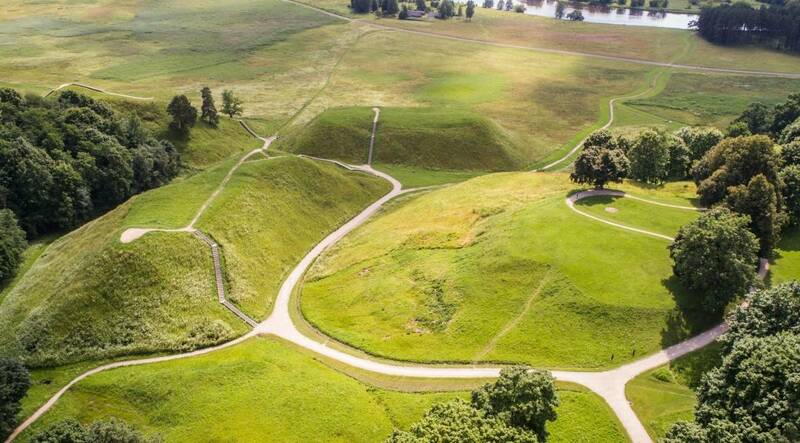 The museum’s halls contain a detailed presentation of the site’s history, from its inception, which dates back to prehistoric times, to the thriving craft period during the 13th–14th century. At the modern exhibition, you can see authentic exhibits, and also learn about the production of the tools on display and how to use them – the work of experimental archaeology specialists is presented to visitors in video material. 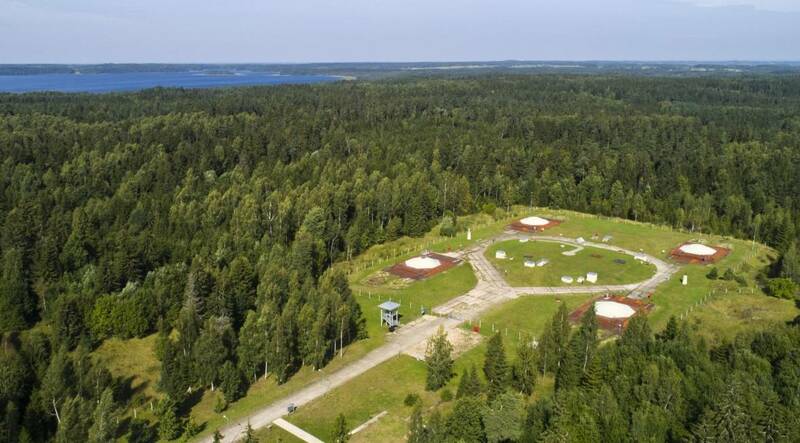 Set up in a former Soviet underground missile silo to present the history of the Cold War that lasted for five decades, this is the only exhibition of its kind in Europe. The exhibition presents the evolution of rocket technology and samples of armament, and the command room has been restored. Visitors can even go down into the actual shaft to see the complex engineering structure where combat missiles were stored 30 metres underground for almost two decades. 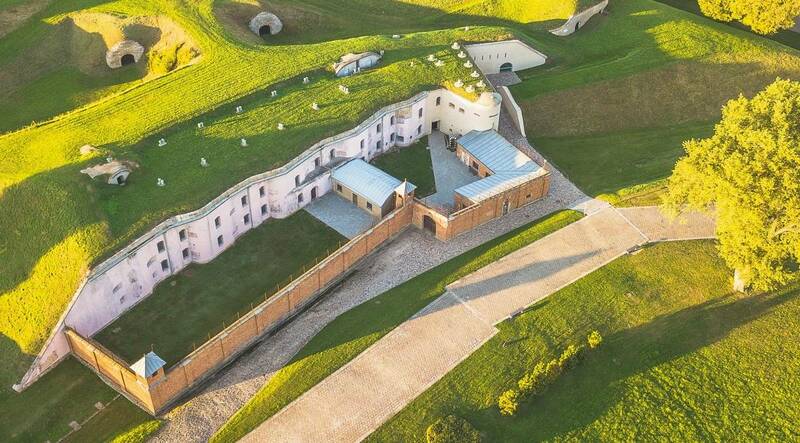 Housed in one of the defensive fortifications of the Kaunas Fortress, this museum introduces visitors to the fortress architecture, armament and gear, and tells about the painful stages that the fort was witness to – the Nazi and Soviet repressions and the mass murders. The exhibition presents the Kaunas Hard Labour Prison period and acquaints visitors with the life of prisoners. The authentic prison cells reveal the crimes committed by the Nazis and the stories of the Kovno Ghetto and the mass murders. 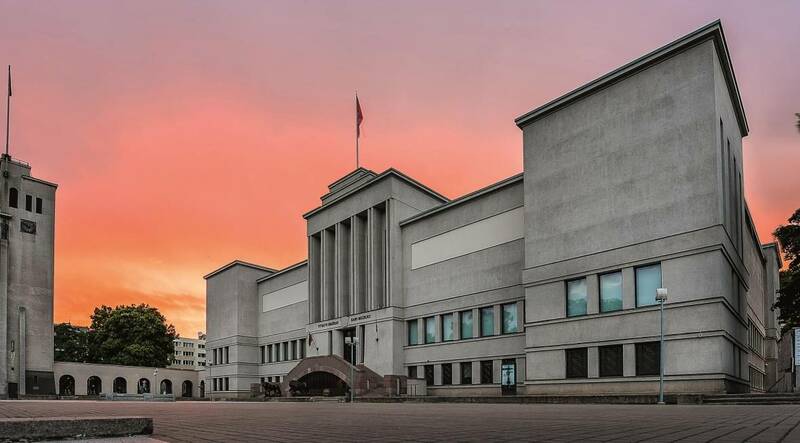 Housed in the former KGB headquarters with the prison intact, the museum tells the story of the Sovietisation of the region and the armed resistance against it, as well as the deportation and KGB operations. 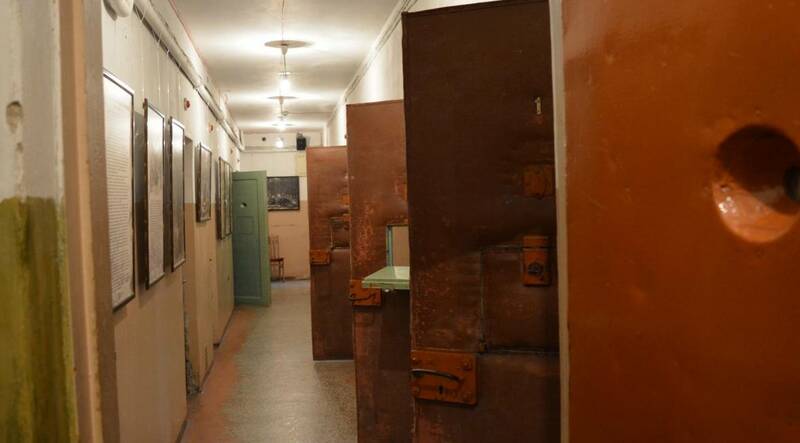 Visitors can view the authentic KGB prison and execution room, and there is a modern exhibition to introduce them to the complex history of the 20th century repressions and the freedom struggles. 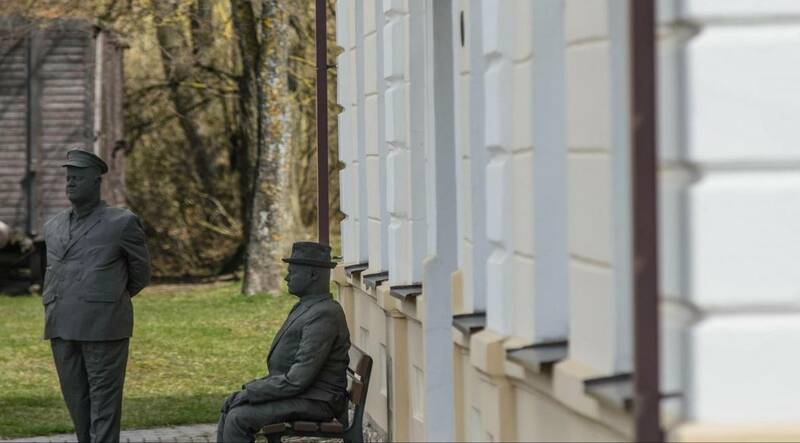 As soon as you step into the museum located in the former narrow-gauge railway station, you will find yourself among passengers – the authentic human-sized sculptures are one of the exhibitions of the museum devoted to 20th century Lithuanian and European history. Visitors are introduced to history by way of contrast – war by force is compared to the war for freedom, new slavery is compared to the Europe of human rights, and special attention is given to the partisan resistance movement. The exhibition in the villa, which features an authentic luxurious interior, shows the 19th – 20th centuries manor lifestyle and fashion as well the Jewish cultural and gastronomic traditions. Sugihara House welcomes visitors with a modern audio-visual exhibition set up in the rooms where the consulate once was. The new exhibition was launched in 2008. With the help of modern technology, it presents unique moments from the life of Japanese diplomat Chiune Sugihara, and narratives from around the world of the people he saved as well as their relatives. Documents from Japan’s archives are on display that have never been seen before in Lithuania, including authorisations granted by President Antanas Smetona to vice-consul Sugihara, the diplomat’s report on his work in Lithuania, telegrams to the Japanese government on the situation in Lithuania in 1940, and a list of visas issued.